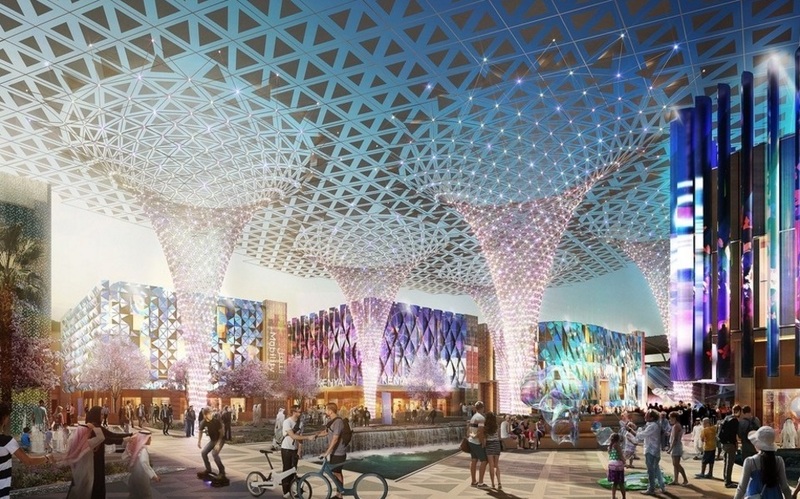 The award of Dh11 billion worth of construction contracts at the Expo 2020 site this year has reinforced economists’ existing expectations of growth in the UAE this year, but is not expected to significantly change them. 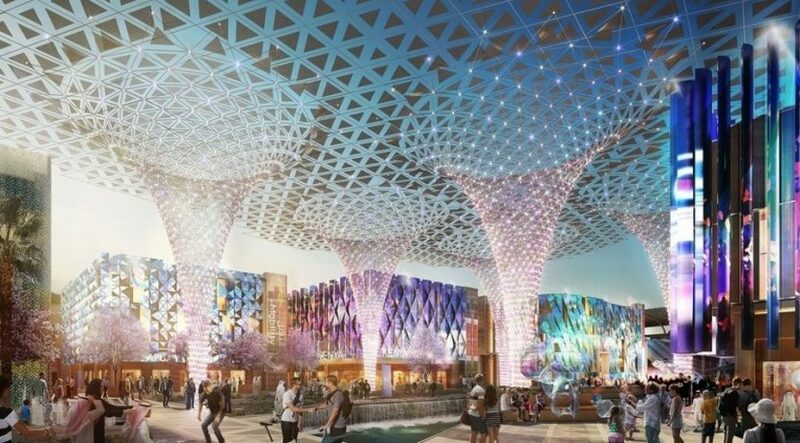 The Expo 2020 Bureau in charge of delivery of the event on Monday announced that it would award 47 construction contracts at the site in Dubai South this year, including a third major infrastructure works package and an award for the Expo’s three Thematic Districts that will house most of the pavilions. Contracts for the design and build of all temporary architecture and structures needed for the event will also be awarded. A further 98 deals will also be signed for non-construction services covering everything from merchandising and event management to legal services. These are expected to have a total value of Dh360 million. Monica Malik, Abu Dhabi Commercial Bank’s chief economist, said the Dh11bn of contracts were likely to have been part of the expansionary budget set by Dubai’s government last month. The overall budget increased by 2.6 per cent to Dh47.3bn but the infrastructure allocation rose by 27 per cent – up from 20 per cent of the Dh46.1bn assigned for 2016. ADCB is forecasting stronger non-oil growth for the UAE this year of 2.9 per cent, up from 2.3 per cent last year, which is driven by stronger investment activity in Dubai. London-based Capital Economics is more pessimistic, forecasting a 2.5 per cent increase in the UAE’s non-oil economy, up from about 2 per cent last year. 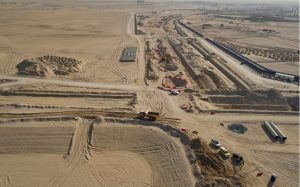 However, given the relatively weak state of the region’s construction sector outside of Dubai, Dh11bn of new contract awards spread over the next couple of years is not likely to have much of an inflationary effect on construction costs, said Bob Flanagan, Colliers’ managing director of project management and cost consultancy. Although he expects slight inflation in construction materials prices, due mainly to increases in commodity prices such as oil, iron ore, copper and aluminium, there would be little scope among contracting groups for raising prices. He said one of the biggest issues the industry could face this year is that many contractors lack sufficient cash flow to take on significant amounts of new work. Although a number of property consultants has cited increased activity in the construction sector as an important factor in boosting housing demand, Ms Malik said that this is likely to be outweighed by new supply. Although ADCB expects inflation to increase to an average of 2.7 per cent this year – up from 1.7 per cent last year – the effect of higher fuel prices will play a greater role than housing costs.